Known by some as 'Descartes of Dock Green' and as 'Commander Crackpot' by others, it's fair to say that Brian Paddick has frequently divided opinion. Before his retirement from the rank of Deputy Assistant Commissioner in the Metropolitan Police in May 2007, he was the UK's most senior openly gay officer, and his prominent interventions in issues such as drug policy and the mistaken shooting of Jean Charles de Menezes in the days after 7/7 have also made him the most controversial. 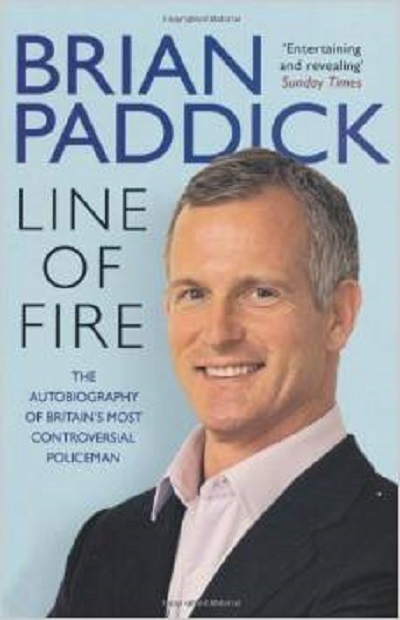 Now freed of the constraints imposed by his professional responsibilities Brian Paddick reveals the full extraordinary story of his life and career. From early days on the beat, including searing experiences such as the Brixton riots, he went on to gain successive promotions despite what many in such a traditional organisation would have perceived as the 'handicap' of his sexuality. And yet he himself would argue it was another characteristic that led him to clash with superiors and ultimately made him conclude his career was over: his honesty. Full of colour, candour and cracking stories, this hugely compelling book provides the missing link between police memoir, true crime and celebrity autobiography.